If consumers want a convertible SUV, there are two options. The first is to buy a Jeep Wrangler. But where's the originality in that? The other option is to track down a 4Runner and chop off the top yourself. If you know what you're doing, you'll have an open-air rock crawler ready to take on anything. Less top weight. Top-heavy off-road vehicles have a greater risk of flipping over, and that's not fun when crushing the trails. Chopping off the top certainly keeps the weight down and lessens the chance of making like a pancake and flipping. Better visibility. Whether backing up or glancing to the side, a chopped 4Runner allows for better visibility. This could mean the difference between a dented bumper or a...non-dented bumper. Weight distribution. Chopping the top off a 4Runner moves the weight of the hatch and tire over the axle. This newfound distribution leads to better braking, acceleration, and overall feel. Reputation. Instead of trading in your trusty 4Runner for something more open air, chopping the top means you get to keep one of the most reliable vehicles on the road. According to automotive research firm iSeeCars, 5.2% of 4Runners reach the 200k miles mark - that's good enough for third on the list. It looks awesome! Have you seen some of these custom jobs? These genuine crawlers are all unique, and all look like they're ready to crush the trails. 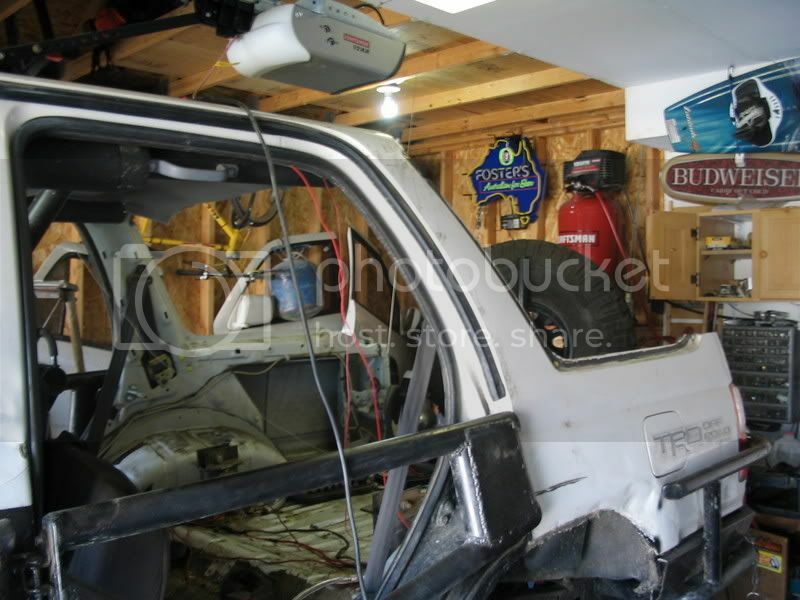 You can see how this 4Runner owner used the window as a guide to chop the hatch off. This part involves a few steps. First, take out the rear window. Smash it, cut it, whatever - just get it out. 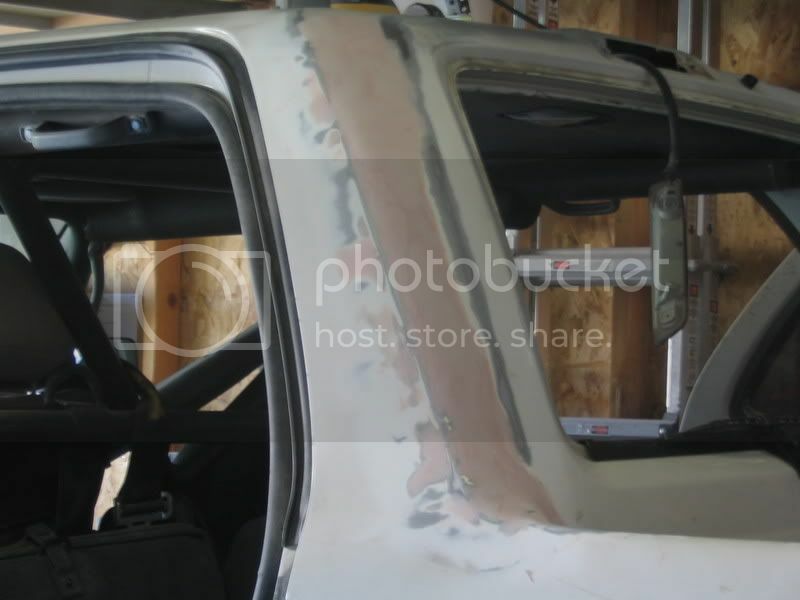 Then, using the window lines as a guide, use a sawzall to chop off the rear. If you want to close the back, shape the hatch with the sawzall until it fits just behind the back seats, creating a small truck bed. If you want an open-air type situation, skip this step and grab a snack or something. Behold, the power of Bondo! Next, make it look pretty. 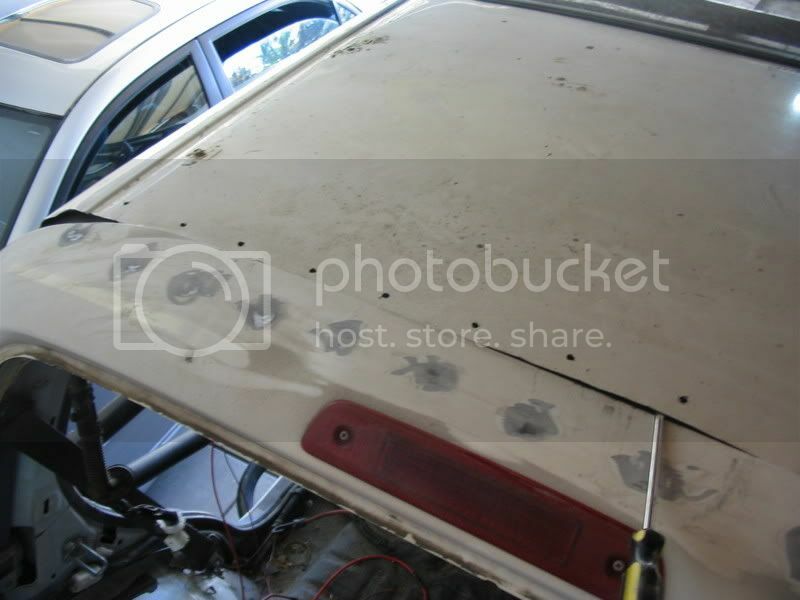 You can use a molding putty like Bondo to smooth out surfaces before giving them the perfect color. When done right, you might wonder if you've done anything at all. Give your newly-welded and freshly-painted gravel eater some custom chops, like a roll cage or after-market tailgate. From this point on, the world is your oyster - and you should crush those oysters beneath the wheels of your behemoth rock crawler.